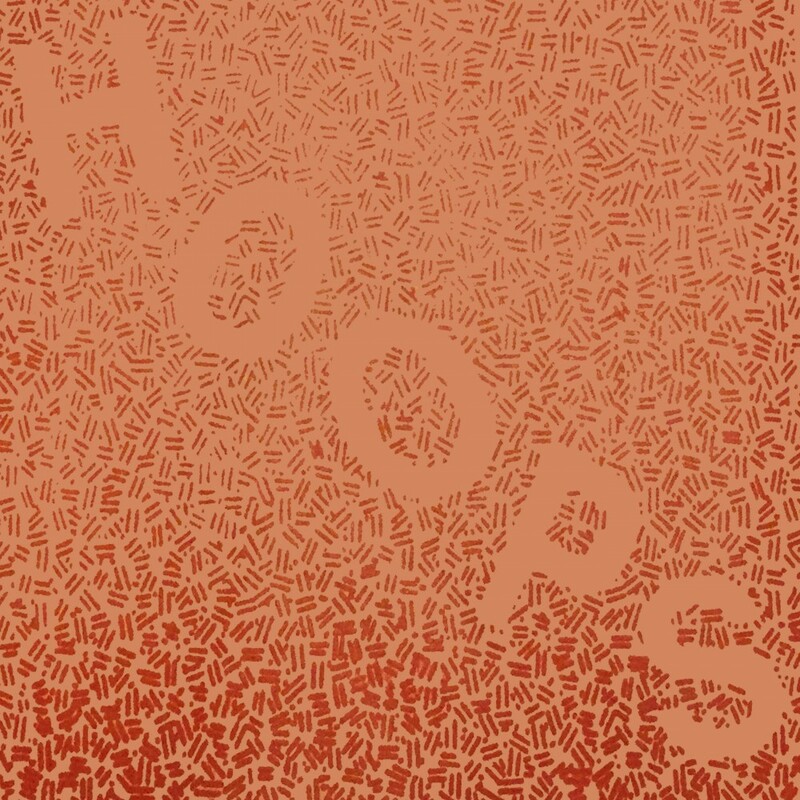 Hoops was born in frontman Drew Auscherman ’s teenage bedroom as a solo ambient and beat-driven project à la Oneohtrix Point Never’s Replica. 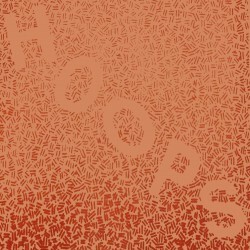 Auscherman named the band after the hoop houses at the nursery where he worked (not for his home state’s mania for basketball). Eventually he corralled a few of his friends to flesh out his songs, and the music inevitably shifted toward something new: more melodic, more guitar-driven, more extroverted. Fast forward to 2014, Hoops became a fully formed quartet. 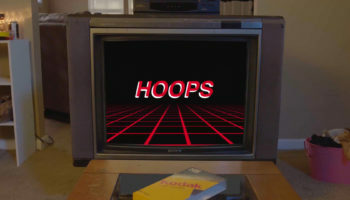 Since then, Hoops have released three cassette tapes and last year’s self-titled debut EP, which earned them praise from th e likes of The FADER, Stereogum, Gorilla vs. Bear, NME, and a track that hit #2 on S potify’s Global and U.S. Viral Charts . 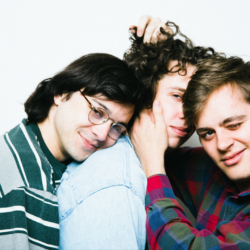 The Indiana band craft hyper-melodic songs, built around power-pop chords, deceptively complex drum patterns, and rock-anthem sentiments that hide some tellingly dark thoughts. Three of the four members write and sing, each a frontman and a sideman simultaneously. During a live show, the bandmates can be seen frequently swapping instruments and positions on stage. The setup isn’t democratic so much as it is simply adaptable and committed: doing what the song demands, getting the sound just right. 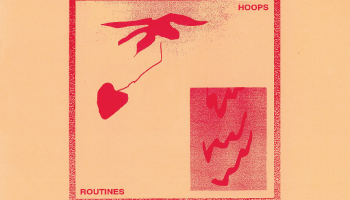 Hoops’ full-length debut, Routines is a bittersweet and honest record that sounds both warmly familiar and jarringly distinctive. 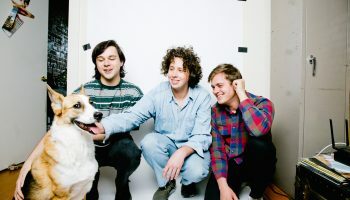 Whereas their previous releases were recorded on four-track tape machines in living rooms and basements (both their own and their parents’), Routines marks the band’s first sessions in an actual studio – namely, Rear House Recording in Greenpoint, Brooklyn with Jarvis Taveniere (Widowspeak, Quilt). Those sessions, however, were just one step in the band’s careful creative process. 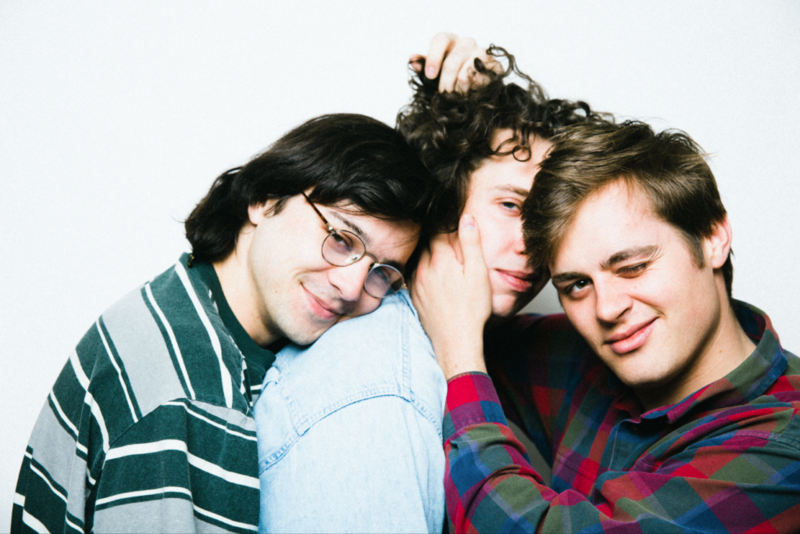 After a few months of touring, they returned to Indiana to set up their gear in Krauter’s parents’ basement and began experimenting with the studio-recorded tracks. Some songs they only tinkered with, others they scrapped completely and rebuilt from the ground up. 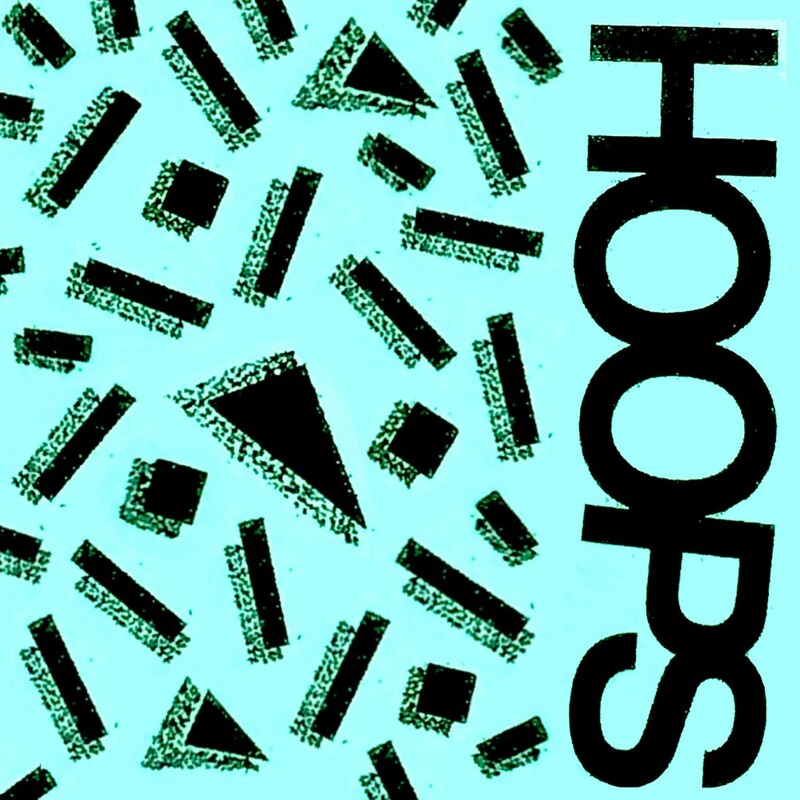 They were determi ned to make a record that sounded like Hoops. 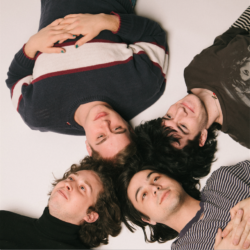 The result is Routines, the sharpest and clearest delineation of the band’s sound thus far, drawing from and emphasizing each members’ distinctive influences and personal styles: four guys making music that is larger than themselves.